What is Your Best Option for a Gaming VPN This Year? When it comes to VPN services, it can be tough to choose between them. If you’re not especially familiar with the details of internet servers, encryption, and online security, the task of choosing a good service can be especially daunting. When it comes to using a gaming VPN service, there are a few aspects which are more important than others. Speed is vital, of course. After all, nobody wants their online gaming interrupted by unreliable server speeds! However, you may also want a service with widespread coverage; after all, this can help you to access online gaming content not normally available in your region. For a much more detailed breakdown of the pros and cons of VPN services for gaming in 2019, check out VPN for Gaming on Bestvpnrating. #4 – IPVanish VPN: Slightly more expensive than Vypr, with prices starting from $6.49 per month, IPVanish boasts over 1,200 servers in over 60 different countries around the world, with more than 40,000 shared IPs in total. 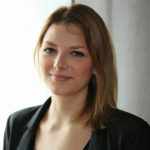 The service offers limitless bandwidth and up to 10 simultaneous connections; double that of Vypr’s premium plan. 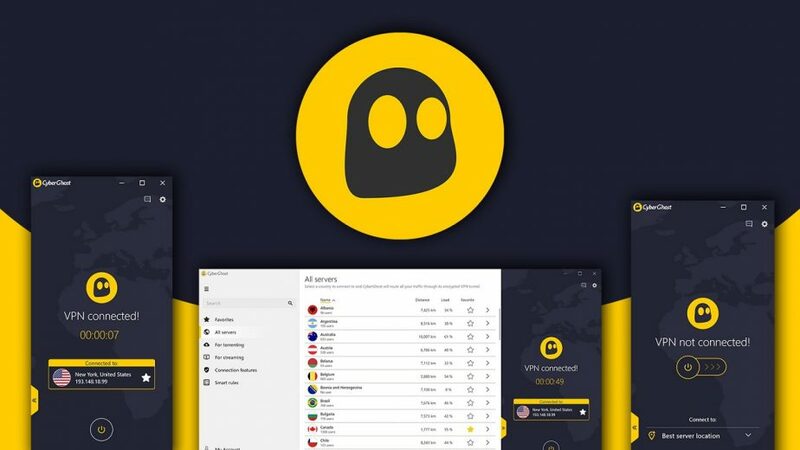 #3 – CyberGhost VPN: CyberGhost VPN is the cheapest VPN on the list, with prices starting as low as $2.50 per month. You won’t get a second-rate service for the lower fee, however. It has over 3700 ultra-fast servers in 62 different countries, and allows up to 7 simultaneous connections. As such, it’s a good one for gaming, thanks to its reliably fast server speeds. #2 – Nord VPN: Just slightly more expensive than CyberGhost, the cost of Nord VPN starts from $2.99 per month, depending on your plan. This award-winning service is one of the largest and most professional on the list. It has especially good malware prevention and features limitless bandwidth. It allows for up to 6 simultaneous connections, which is a little lower than some other services, but can boast stronger security in a lot of areas. 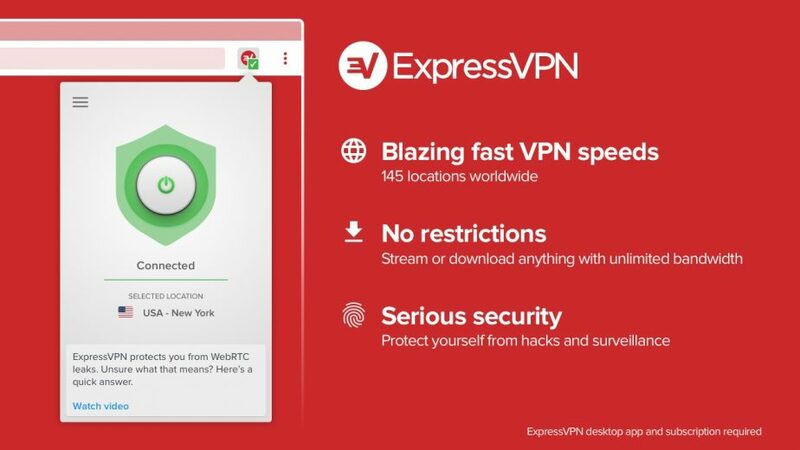 #1 – Express VPN: Although Express VPN is the most expensive VPN service on the list, starting at $6.67 per month, the price is definitely worth it. Almost every review site places Express VPN at the top of their listing; the service offers practically unparalleled security with servers in over 90 different countries. Although it only offers 3 simultaneous connections, it has one of the easiest-to-use interfaces and extremely reliable speeds.